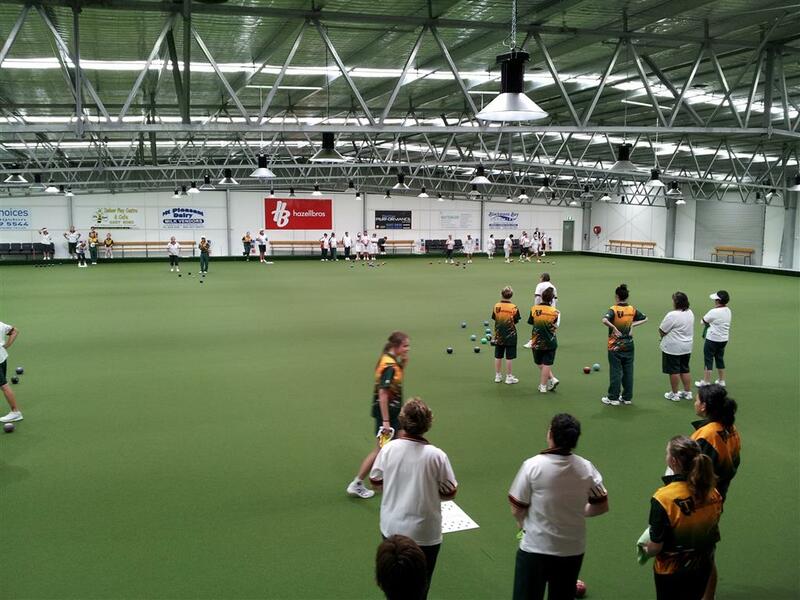 Welcome to the Kingborough Bowls and Community Club Inc. 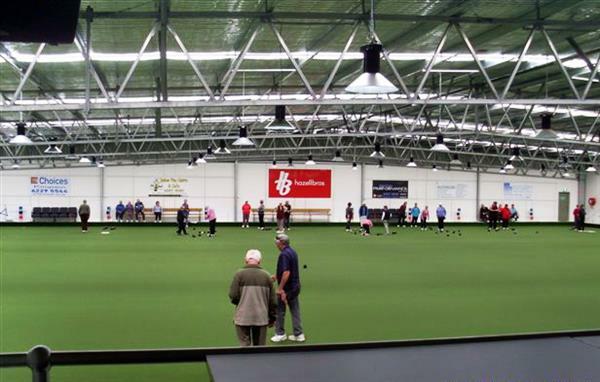 The Club is located at 1615 Channel Highway, Margate, Tasmania. Situated in the fastest growing Municipality (Kingborough) in southern Tasmania, the Club was established in September 1952 and can be accessed within a twenty minute drive south from the city of Hobart. The Club has an excellent Petanque arena also. The Club is fully licensed and offers excellent bar and dining room facilities that are available for hire. 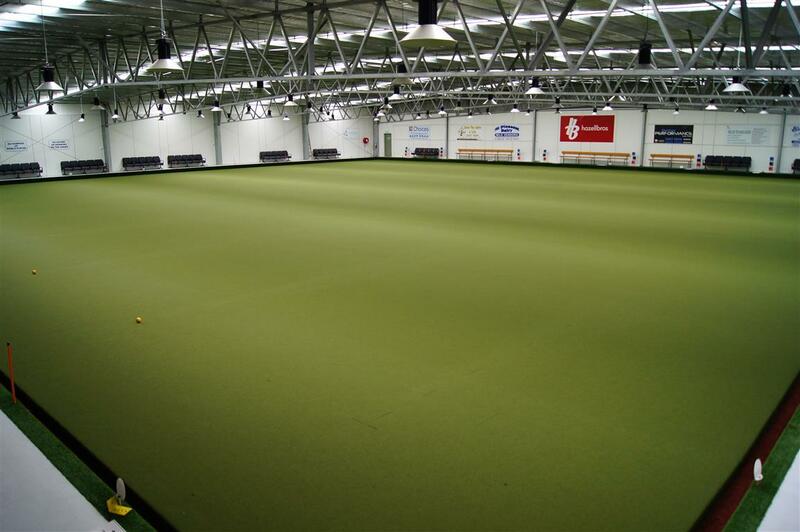 Social and Corporate Bowls events are catered for. Furthermore, the Club fields five sides in the men’s Saturday Pennant competition as well as three sides in the Midweek (Wednesday) competition. The ladies field four teams in the Thursday Pennant competition. New members and visitors are always very welcome. 7 Great Reasons to Visit Our Club! Great quality food at affordable prices every Friday night. 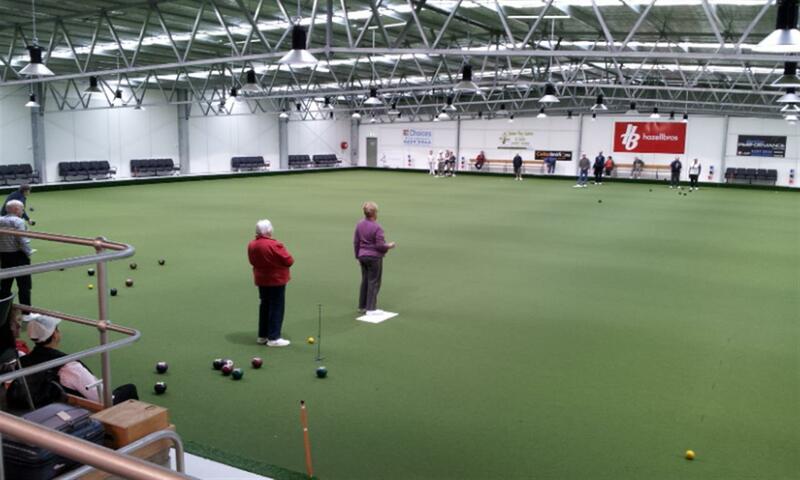 Men’s and ladies competitive bowls all year round. – equipment and bowls supplied. Play for the Club in local organised Darts competitions. A great family game for young and old ! Catering for almost any event up to 100 people, with flexible menus and new caterers. Every Friday night at 6.30pm – be at the Club to win. 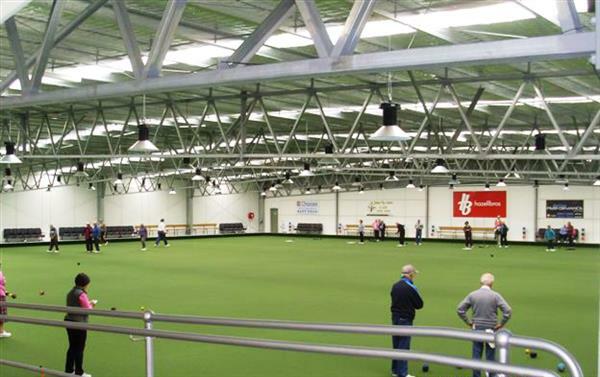 Why not organise a game of bowls as part of your group function - bookings and food can be organised and a fun time had by all. 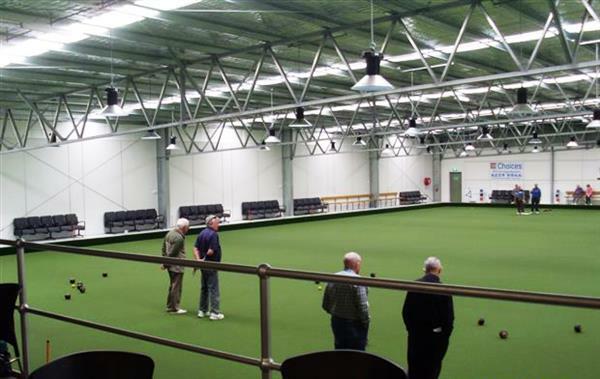 Kingborough Bowls Club, in the interest of its members, guests and the community, promotes the responsible serving of alcohol and is a Good Sports Club. Website designed and hosted by KBD Web Design.